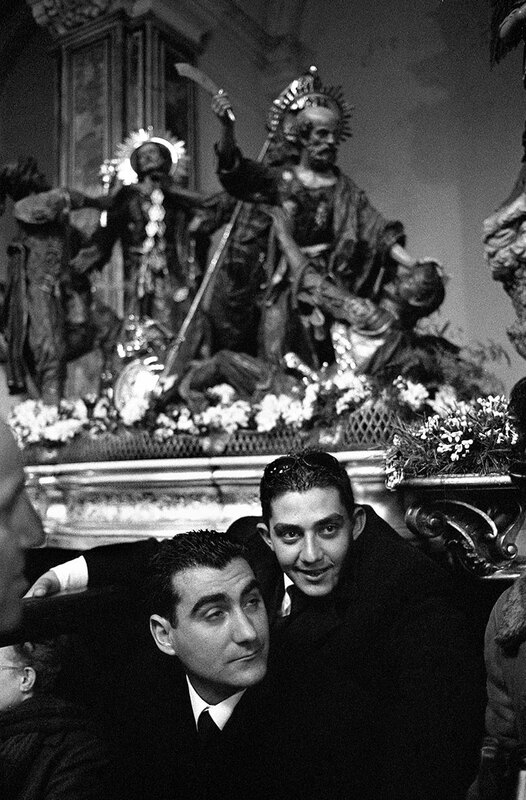 Captivated by the behaviour of the Sicilian people during Holy Week, the photographer has travelled to the island several times in order to document Sicilian society through its processions, customs and its various ways of experiencing Easter. Her interest focuses on the behaviours inspired by religious rituals. According to the photographer, this phenomenon preserves its primordial value, original authenticity and anthropological expression that make it particularly attractive.